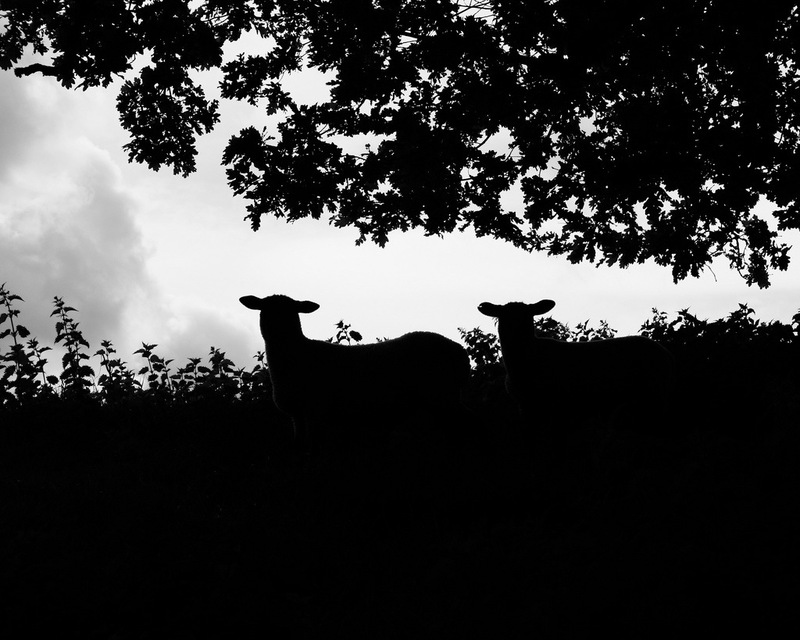 Here’s a photo that I took in Monmouth, Wales of some sheep keeping out of the sun. I love this photo. I can’t wait to get it printed, framed and put in my kids room. This entry was posted in Flash Photography and tagged black and white, photography, sheet, silhouette, Wales by whysamiam. Bookmark the permalink. What a great photo…and perfect for the kids room!